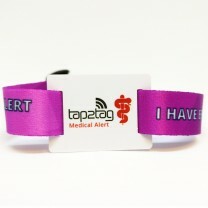 Our first fabric wristband has arrived. 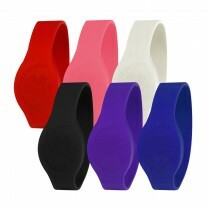 The adjustable strap will fit a wrist with a circumference from 141mm to 240mm. 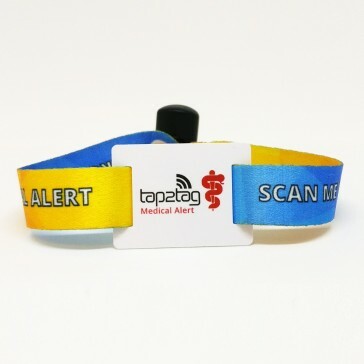 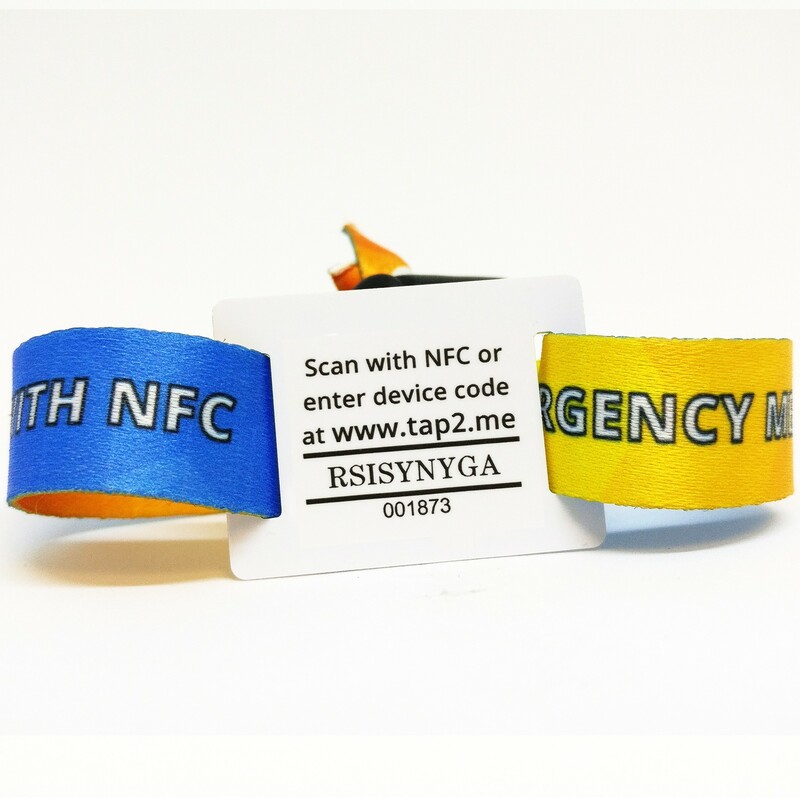 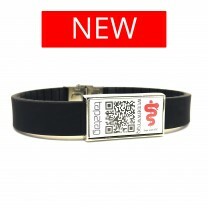 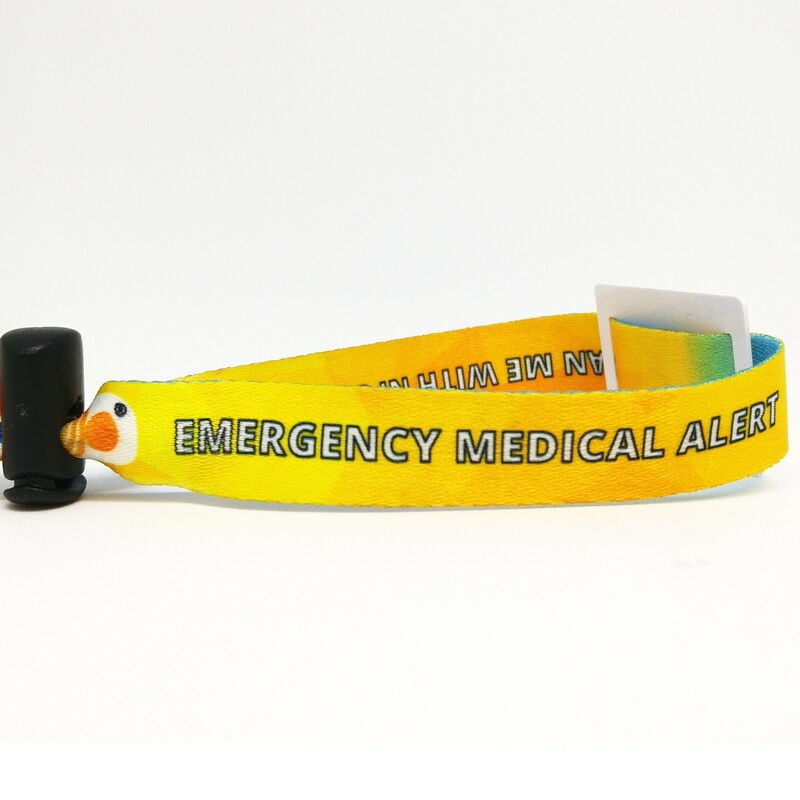 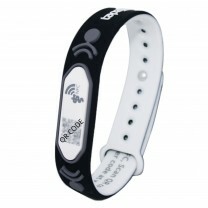 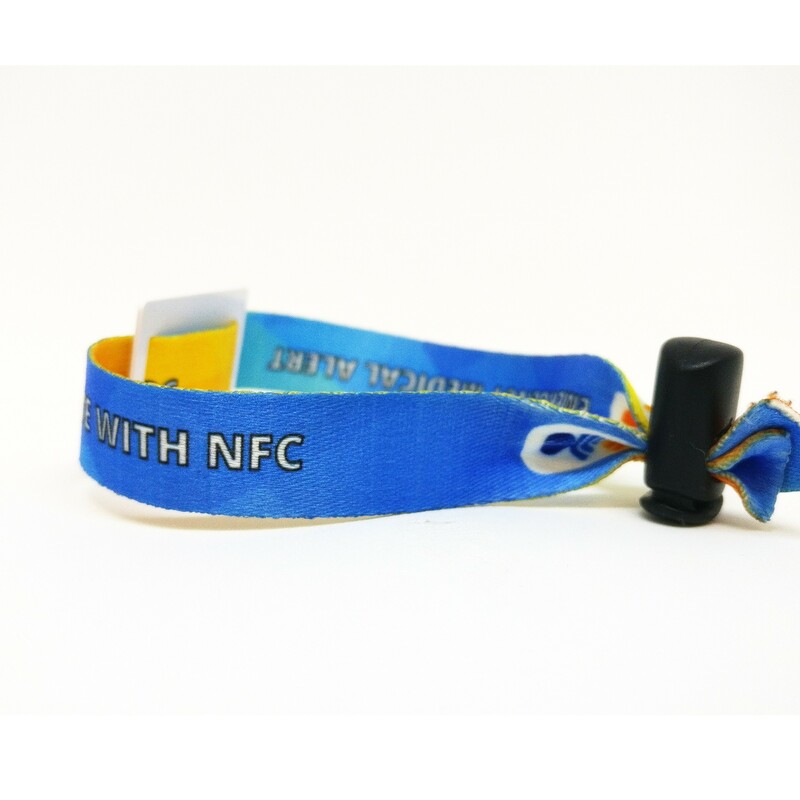 Our generic medical alert band is a fusion of our blue and orange corporate colours making this a bright and colourful addition to the Tap2Tag family.